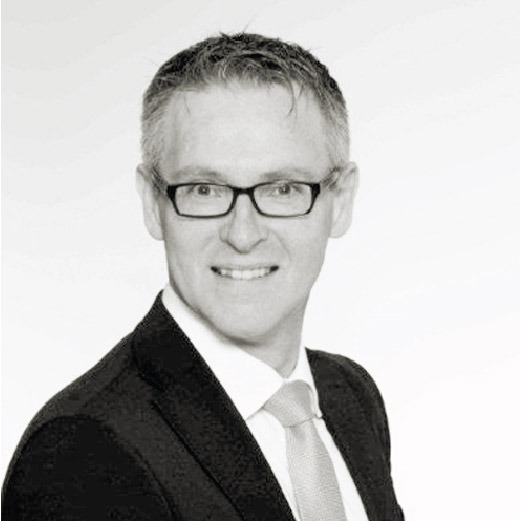 Ferdinand Kuman is Client Partner at Alexander Hughes Germany. With two decades of experience in the executive search business, his sector expertise covers industry, printing & packaging, technical services and finance. He has a sound experience in placing positions at Top-, Senior-, Middle Management- as well as on expert level. He started his career in a boutique Headhunting company in Frankfurt and held the positions Head of Conception, Senior Consultant and Junior Partner before he decided to join Alexander Hughes. 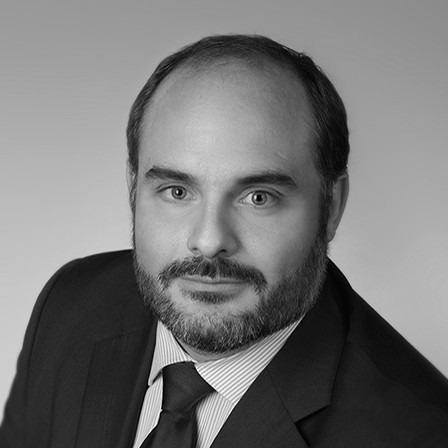 Ferdinand studied law, is fluent in English and has a basic command of Spanish and French.